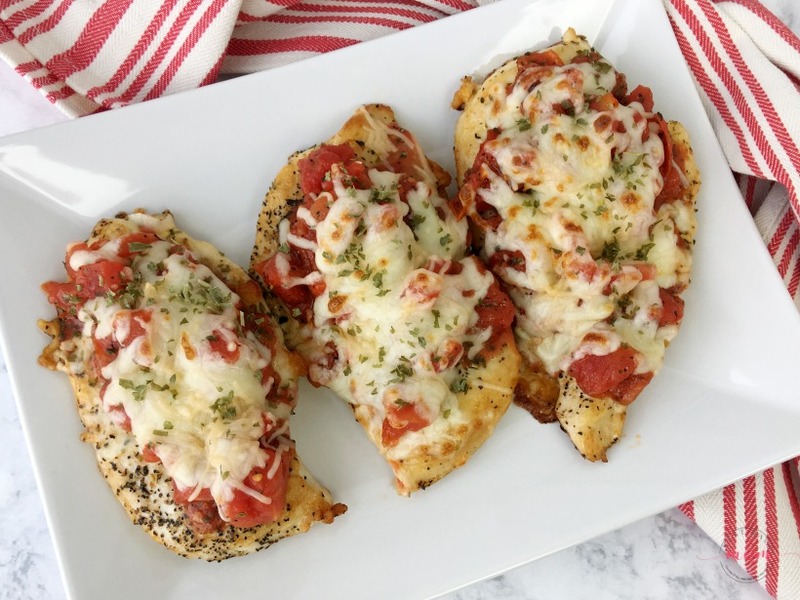 Quick & Easy Bruschetta Chicken Dinner Recipe! *Sponsored post by Mirum. All opinions are my own. 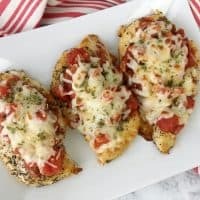 This quick and easy bruschetta chicken dinner recipe is ready in under 30 minutes and is kid-friendly too! Whip this up and watch a favorite Christmas movie for a fun family night. My husband comes from a huge Italian family and our love of Italian food is REAL! 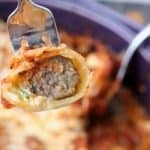 I love finding a twist on a favorite recipe that I can whip up in under 30 minutes for a quick and easy dinner recipe. 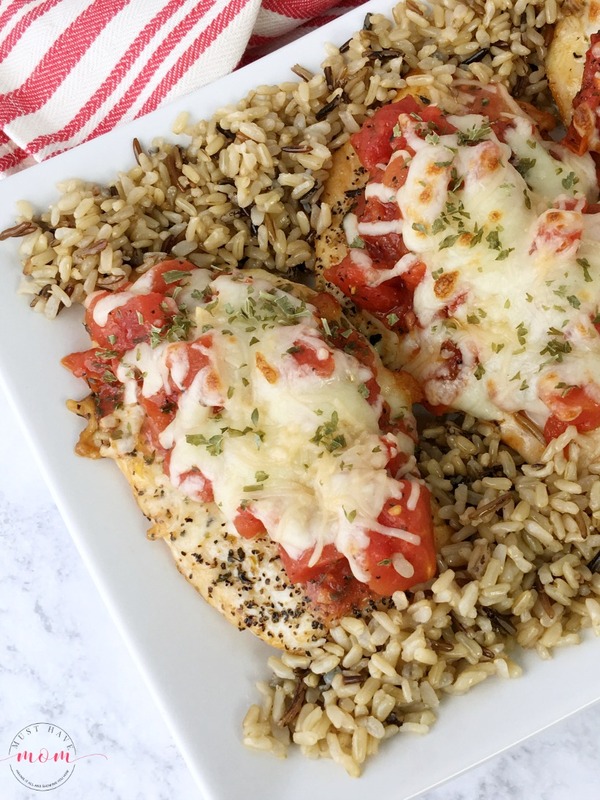 We love incorporating my husband’s heritage into our own family traditions so it’s become a favorite activity to whip up this bruschetta chicken recipe and then snuggle up and watch a Christmas movie. We watch Christmas movies all throughout December! To make this delicious spin on the classic bruschetta you’ll need quality tomatoes. 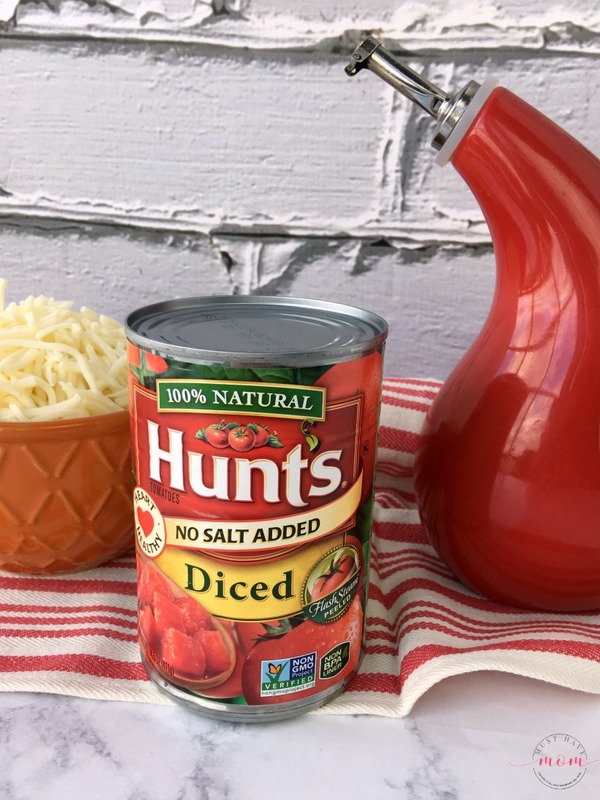 Since winter is not the ideal time to buy fresh tomatoes, we always turn to Hunt’s diced tomatoes to make this bruschetta chicken amazing. Find them at Walmart! First, we’ll mix together the bruschetta chicken topping. 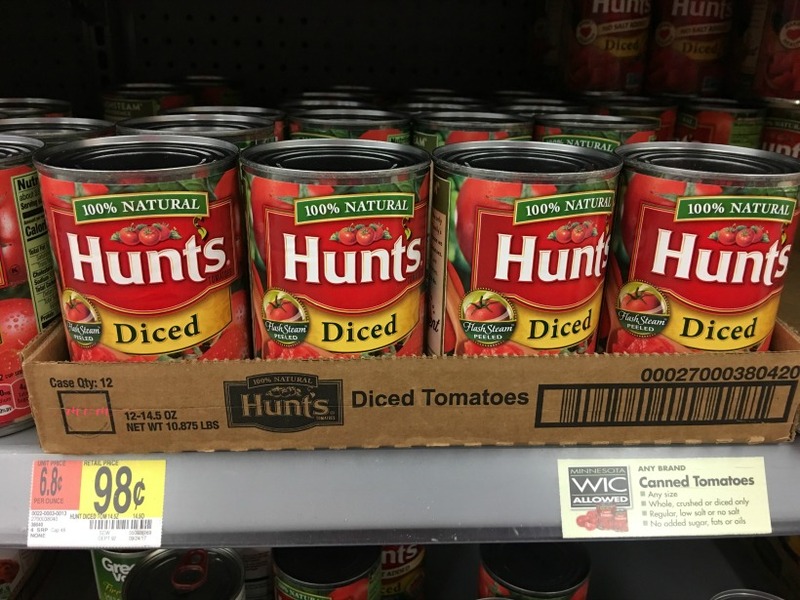 In a small bowl combine the Hunt’s diced tomatoes, garlic, olive oil, Italian seasoning, and black pepper. Mix together. In an oven-safe skillet heat olive oil until shimmering. Then season chicken cutlets with salt and pepper and sear one side until brown. 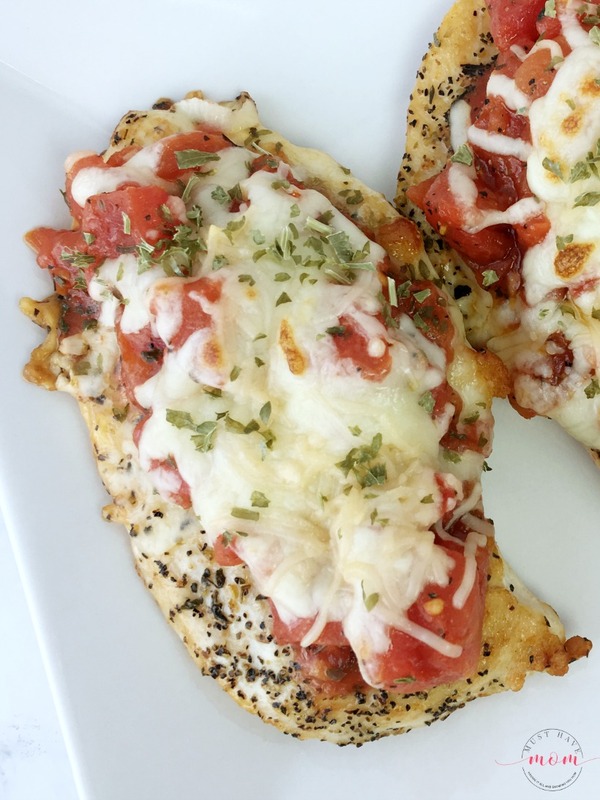 Flip over and spoon bruschetta topping over each chicken cutlet. Add mozzarella and Parmesan cheeses on top of the tomato mixture. 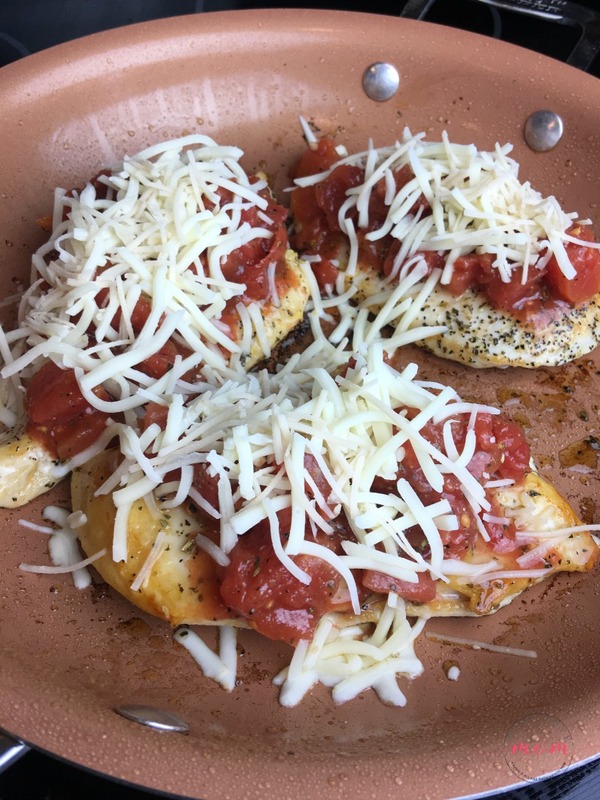 Place under broiler on high and cook until cheese is hot and bubbly. Sprinkle with fresh chopped parsley. Serve with rice or over noodles or zoodles! These are bursting with flavor and thanks to the quick cooking method, they come out juicy and delicious! 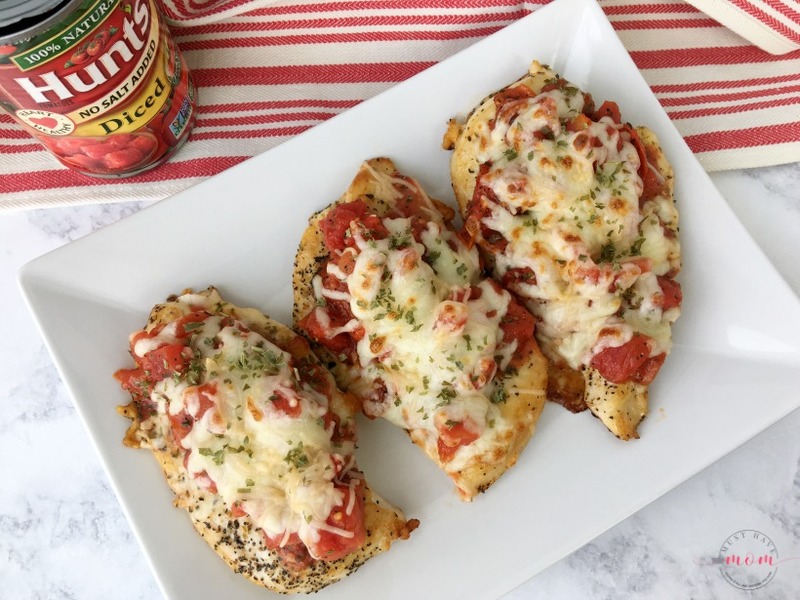 If you are looking for some fun new Christmas traditions to try out then whip up this easy chicken bruschetta recipe for dinner and then pile on the couch to watch a Christmas movie! Our favorite is Home Alone! 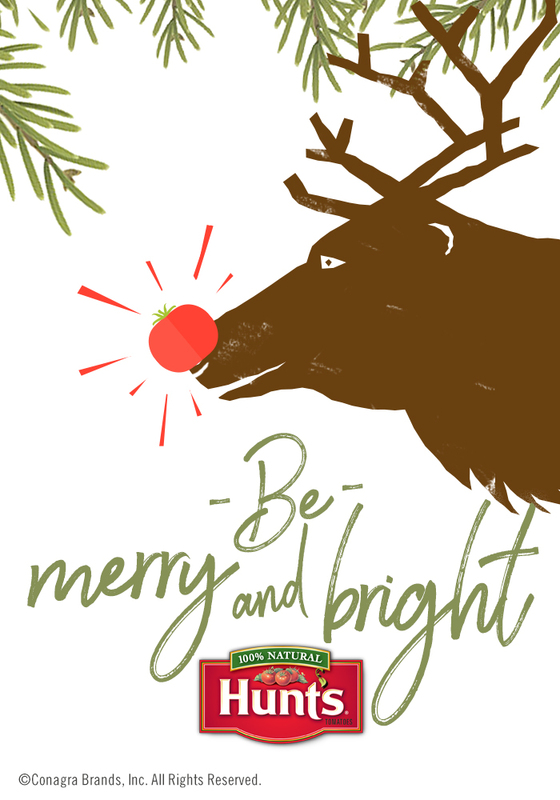 Some of our other favorite holiday traditions include opening Christmas Eve boxes, hosting an ugly sweater party, writing letters to Santa (free printable Santa letter here), and making Christmas cookies. Starting a new tradition is fun and it always starts with a great family meal! 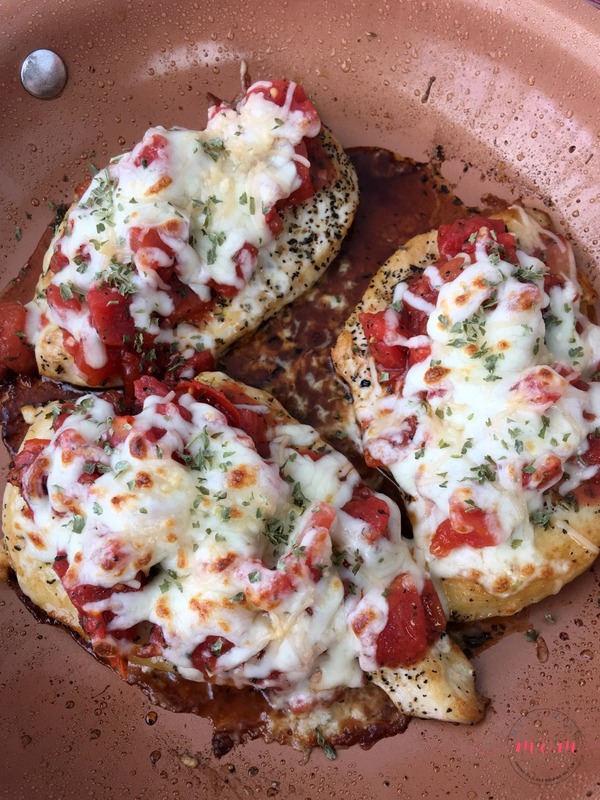 Quick and easy bruschetta chicken dinner recipe done in under 30 minutes! 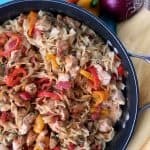 Kid friendly dinner recipe using chicken! 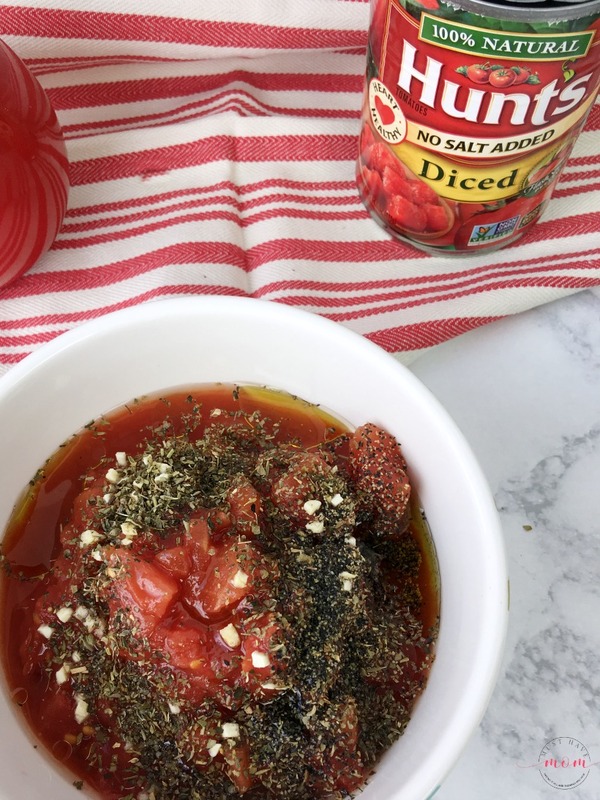 In a small bowl combine Hunt's diced tomatoes, garlic, olive oil, Italian seasoning and black pepper. Set aside. Preheat broiler to high setting and place oven rack under broiler. 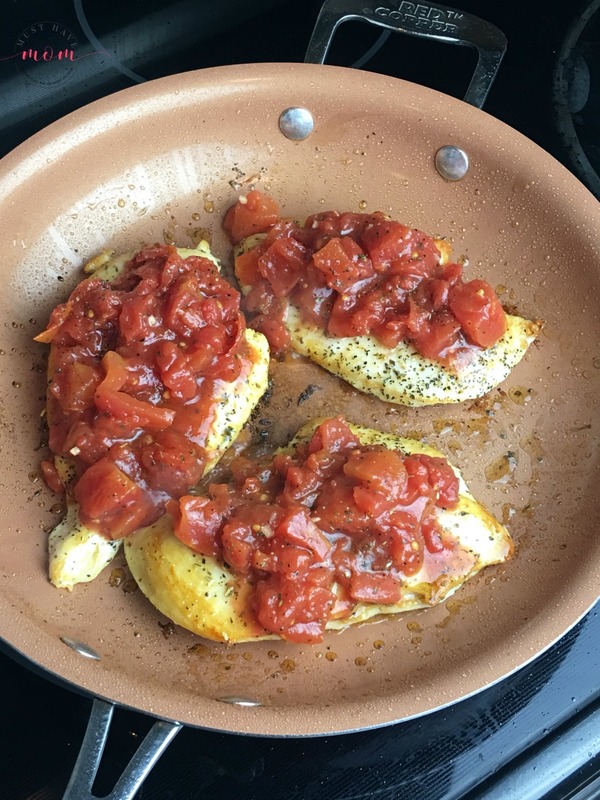 In a large, oven-safe skillet heat olive oil until shimmering. Season both sides of chicken cutlets with salt and pepper, to taste. 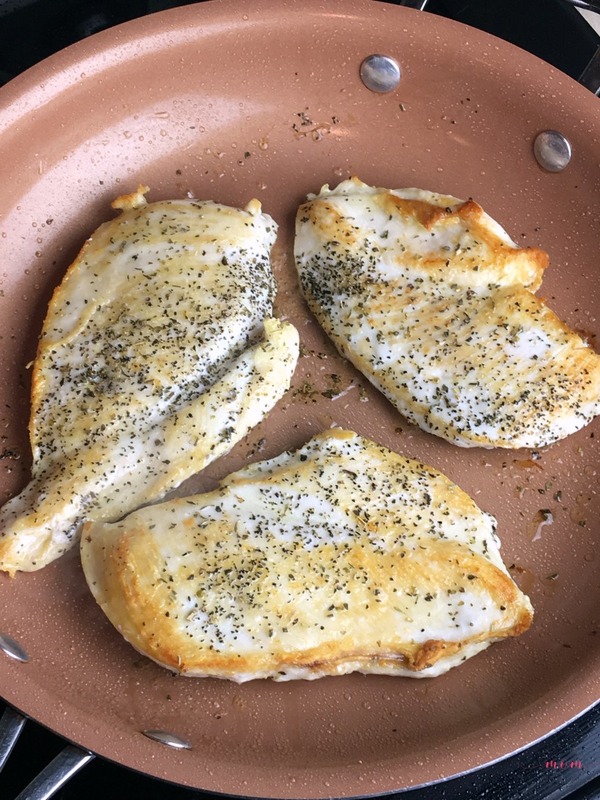 Sear the chicken cutlets for 3 minutes, or until browned. 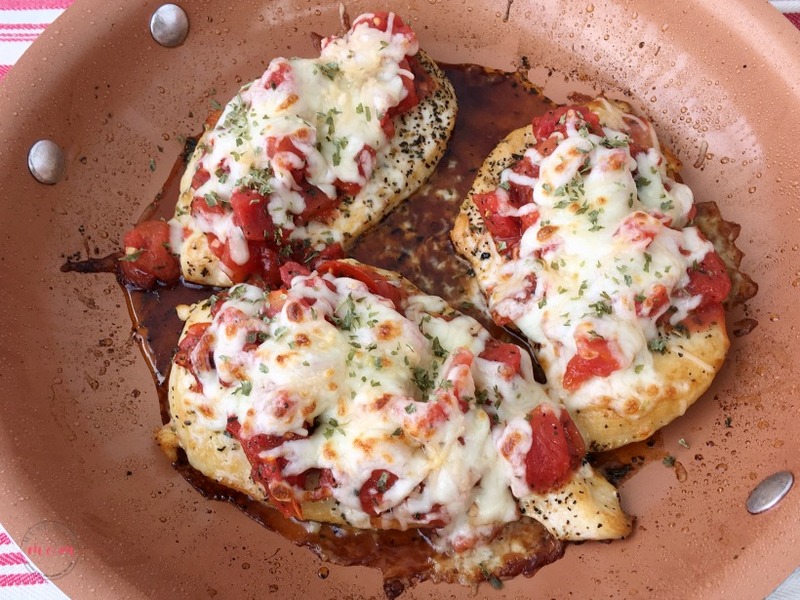 Flip over and spoon bruschetta topping over the top of each chicken cutlet. Top with mozzarella and Parmesan cheeses. 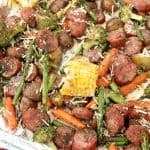 Place skillet in oven under the broiler and broil until cheese is hot and bubbly (about 3 minutes). Check for doneness by inserting a meat thermometer in the center (should be 165 degrees F) or cutting open to check that there is no pink in the center. Sprinkle with parsley and serve. I like to serve with rice, noodles or zoodles! I have never had Bruschetta chicken before. This looks delicious, I will have to give it a try. This recipe looks so delicious. 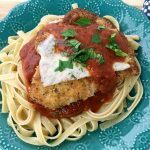 I have some chicken breasts and this is going to be a good recipe to try out tonight! This looks like an amazing chicken recipe. My family loves bruschetta so I will definitely be trying this recipe. This sounds delicious. That looks very tasty! Pinned. This is right my alley for a quick and easy meal. Looks fantastic. Sharing on Fb. Thank you for sharing on Merry Monday! Hope to see ya next week!